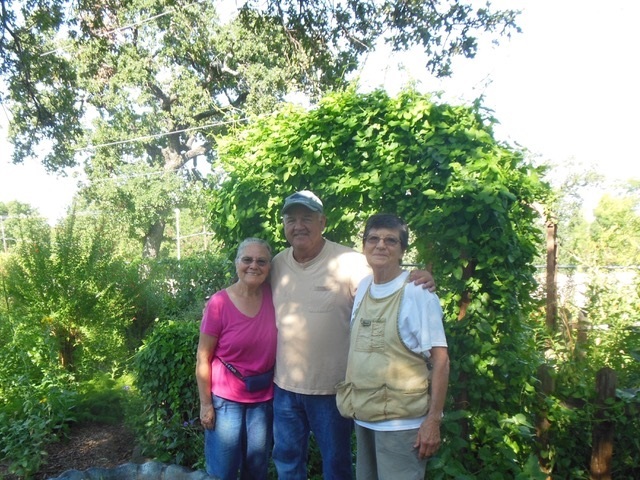 The butterfly garden at Fielder House was started in 2006 and continues to be a work in progress on behalf of the NPSOT North Central chapter, the Arlington Organic Gardening Club, and the Cross Timbers Master Naturalists. All work is being performed by dedicated volunteers. The garden is open during daylight hours and is free! 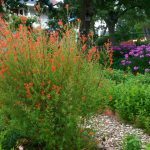 Our goal is to have a garden made up of 100% Native Texas plants that will provide host and nectar food for as many local caterpillars and butterflies as possible. It has been estimated that only 2% of all eggs laid by butterflies reach adulthood due to predators, disease, insecticides and lack of native habitat. In order to increase their numbers we are also raising butterflies indoors, then we release them in the garden. Usually in the summer months, we host butterfly garden tours and presentations on how you can raise butterflies in your landscape and identify caterpillars to raise indoors to later release into your landscape when they mature into butterflies. 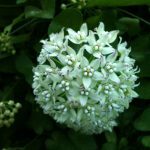 Building a garden with native plants and using organic gardening methods without the use of pesticides or chemical fertilizers provides the kind of healthy habitat the butterflies need, while at the same time helping to preserve our beloved Texas flora. There are many reasons to use native plants in your butterfly garden. # 1 Most butterflies require native plants for their survival. Many butterflies are very particular about their host plants and will only use a particular native plant family or genus where they will lay their eggs. One example are the Monarch and Queen butterflies, which must have plants in the Milkweed Family for their caterpillars to eat, grow and develop into the next generation of butterflies. 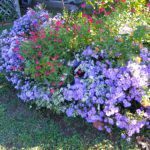 # 2 You will be helping to preserve the native flora of your area when you use local native plants in your butterfly garden. 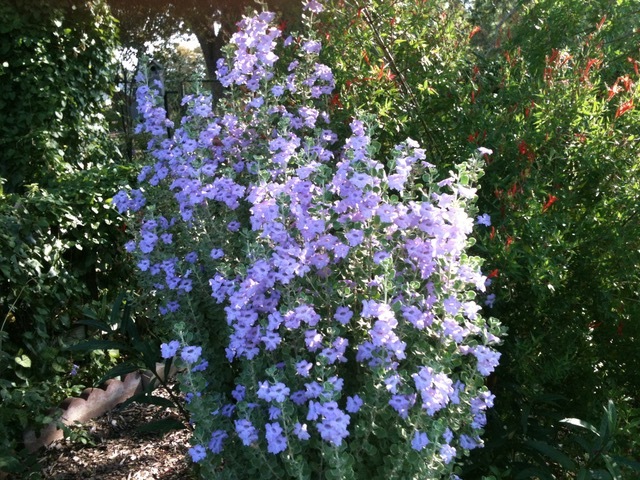 Click on this link to see a list of recommended Native Plants for Butterflies in Demonstration Garden at Fielder House. Even better, make a point to visit the butterfly garden in multiple seasons to see these different native plants in bloom! This garden is registered at MonarchWatch.org as Monarch Waystation #2261.